Peer and consumer workers can play an important role in improving our health services. Efforts to improve the quality of health services have been going on for decades. Every planning document for every health service requires consumer involvement — we need to work to make our input effective! Consumer and peer involvement in services will improve our experiences in the health system and improve the quality of care. Change is hard and quality improvement in health services happens with small consistent change that happens over a long period of time. The method used in changing service delivery is called "Plan-Do-Study-Act" — cycles where you look at service gaps and formulate and action plan, examine the results and change some more. You can apply the same methodology as a consumer worker. Learn to listen and ask people what they want, don’t assume or deduce. Encourage consumers to be part of the solution, sharing their information and experience. Help people to claim their own space. Be there for everyone, not just the “easy likeable” people (i.e. people like you). Make clear boundaries and stick to them e.g. don’t try to be a Peer Worker 24/7 — stick to certain hours or you’ll burn out. Be prepared to say unpopular things in meetings with service staff — more than once — in order to represent consumers. Remember the staff are not the enemy — they are often subject to the same rules as you. Build trust with the staff by being professional and consistent in all dealings. 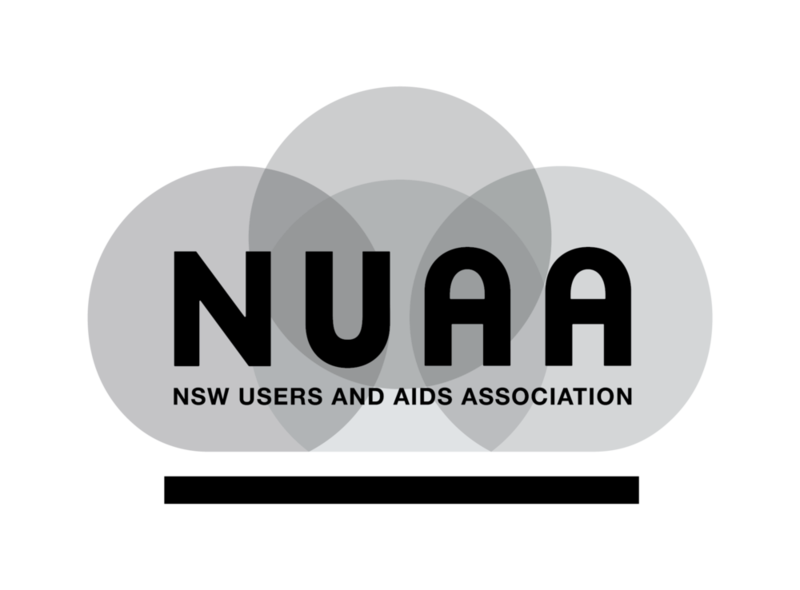 Debrief with NUAA or your supervisor or a counsellor but never with the consumers. If you don’t know something, refer them on or come back to them — never guess. Never assume all staff know all things about the service — find out which staff member (doctor/nurse/psychologist etc) has which expertise so you if you are asked something you don’t know you can refer on. Do an assets audit — find out what strengths the consumers have. Get to know how the system works so you can work within it — what are the rules? What does the clinic offer? Who makes the decisions? Learn what is easy to change and what will take more time — what are service rules and what is government regulation or law? Get fluent in health improvement — know your stuff around hepatitis (A B & C), HIV, sexual transmitted diseases etc and know where to go to get specialised info. Stay up-to -date around negotiating government departments, the health system etc, tenants’ rights, legal rights, human rights. Work out how to organise the consumers. Hold meetings? Talk one on one? Have events like a coffee morning? Or all of the above! Get people on the same page, so they agree on what’s important — one way to do this that works is starting a newsletter. Get some early “runs on the board” — small changes can mean a lot. For example, put up drawings by the consumer’s kids to add ownership, colour and conversation or make waiting more comfortable with cushions on seats. Don't make promises you can't keep. For example, if you want to set up a suggestions box, make sure that there is an effective way to give feedback to management and that they are prepared to listen and act. Don’t overextend or promise more than you can deliver or have the power to achieve. Work out how you will feed back to consumers e.g. through a newsletter or a notice-board or at meetings.